Choosing a reliable pair of women’s winter boots can help get you through the upcoming blistering cold. Whether you expect to shovel your feet up in the snow or you just expect to spend a lot of time outside, this guide will help you choose the footwear that best suits your needs. Of course, it’s not just functionality you need in a pair of women’s winter boots. You also want it to be fashionable so that you can wear it with the clothes that you like during winter and other cold-protective accessories like a scarf, winter gloves. There are different types of boots, too like tall and short, and different materials to consider. Comfort is also an important factor when choosing the right boots. So, we’ve selected the best winter boots for women according to style, warmth, functionality, and durability to help you decide. 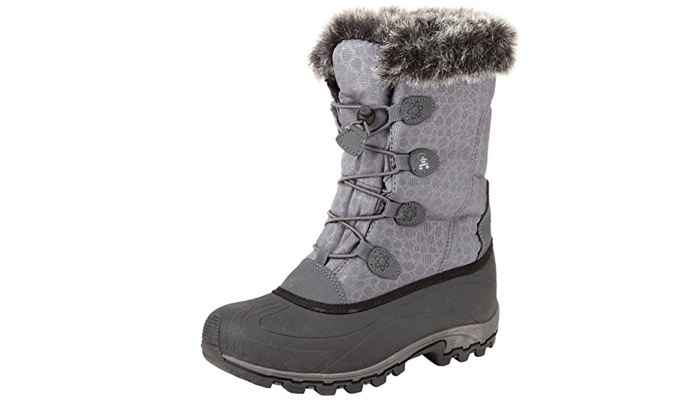 Our number one choice is the Columbia Women’s Ice Maiden II Snow Boot. These women’s winter boots are made of a breathable material and designed with little silver dots that reflect body heat. That means your feet will be kept warm but the boots will still allow them to breathe. It’s lightweight so it’s easy to walk around on them even in the snow. It’s well insulated and has a waterproof construction so you don’t have to worry about getting those feet wet in the snow. 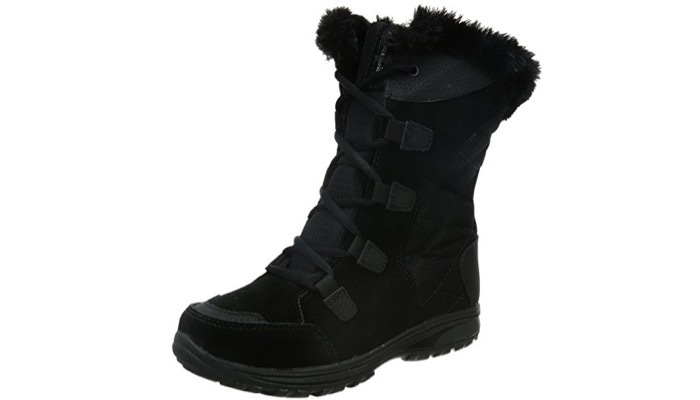 These boots reduce your need to wear bulky layers and the inside wicks moisture to keep your toes dry and comfy. It’s also quite stylish with its lux feminine look. They come in a variety of dark colors that are easy to pair with any style of clothing. This brand and this pair have received lots of praises for comfort and durability. Next on our list is the Kamik Women’s Momentum Snow Boot. This pair of women’s winter boots features faux fur lining which will keep your feet up to your lower legs warm and comfy. They have rubber soles so you will not easily slip even on melting ice. the 200B Thinsulate insulation is guaranteed to keep your feet protected from the winter chill. Inside is a removable antibacterial footbed so you are sure that your feet will not develop any fungi as you use the boots regularly. And since they’re removable, they’re very easy to clean. 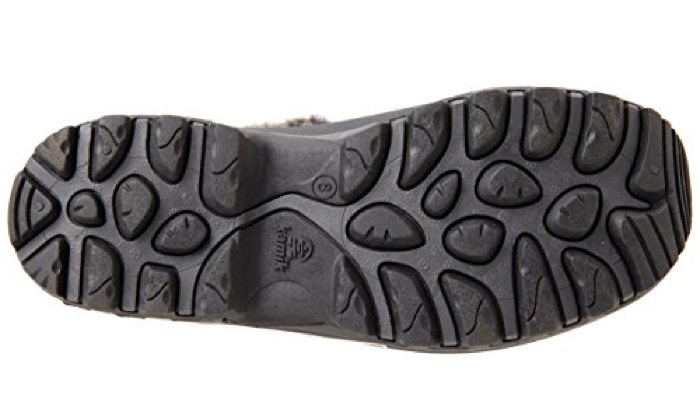 The upper part is seam-sealed and waterproof and features an outsole that has PEAK snow and ice traction. These snow boots are also very fashionable. They’re designed with subtle prints and embossed lacing graphics that add femininity to the winter boots. Another popular winter boot brand is Bearpaw and this BEARPAW Women’s Lauren Tall Winter Boot is another great pick for women’s winter boots. These are 12-inch tall boots so your lower leg has enough protection from the cold. The boots feature a triple toggle closure so you can vary your style depending on the cold and what you are wearing. You can choose to keep the last button open and pull down the upper part of the boots for the style. They’re easy to pull on and off since there are no laces to tie. 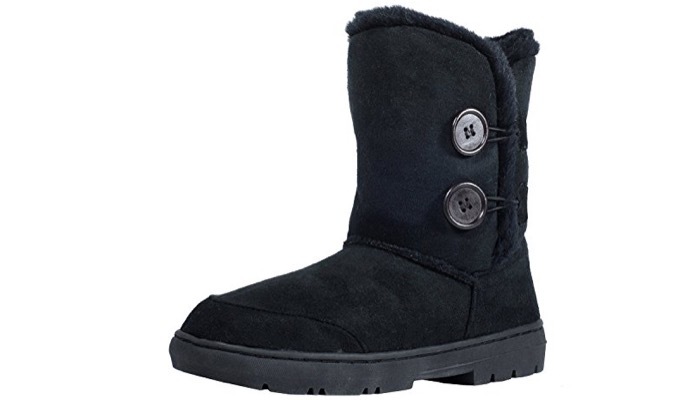 Your feet will be comfortable and insulated with the sheepskin footbed and cozy wool blend lining. This footwear for winter combines comfort and contemporary style. The outside is a stylish suede and they come in different neutral colors so it’s easy for you to combine them with sweaters and other clothing. 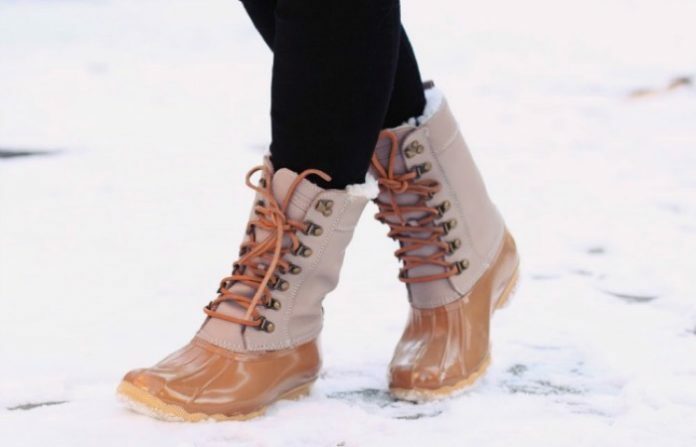 For quality women’s winter boots that are also stylish and comes at a great price, the CLPP’LI Women’s Waterproof Winter Snow Boots are a great alternative. It has an iconic style and a classic look so you can’t go wrong even if you mix it with any other fashion style. 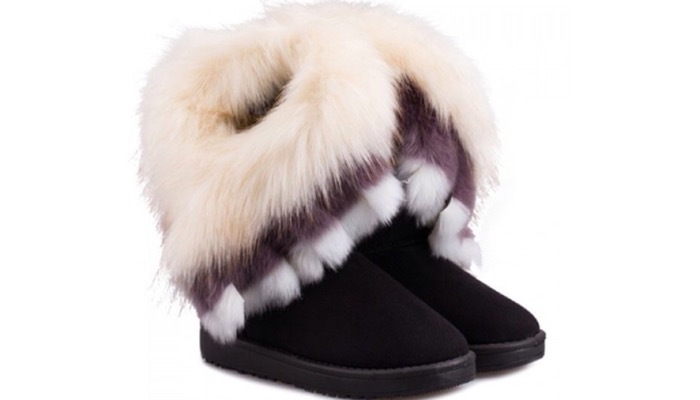 The boots have thick fur lined throughout and along the top to keep you warm and cozy. The outsoles are light, flexible, and durable with a deep tread so they are ideal for cold winter days. This is a great choice to wear starting autumn to winter seasons. Each boot has twin buttons with elastic band closures so it’s easy to wear and take off. The thick soles will protect you from slipping on icy grounds. How to Choose the Best Women’s Winter Boots? Here are the most important considerations when choosing the right pair of women’s winter boots. As with any footwear, your winter boots play a role in your overall look. Before thinking about fashion, it’s important to first consider the weather in your region or if you’re traveling, the weather in the area where you will wear them. If it’s a cold and snowy place, it’s critical to choose a tall, burly boot that has very warm insulation. But if you want boots for general around town use, you can easily balance function with style. Some women’s winter boots are tall and others are shorter. You also need to consider your activities. Most tall boots are not suitable for hiking. They are more difficult to wear and take off and don’t offer as much mobility. If you prefer shorter boots, make sure to choose those that have a shaft that cinches closed. There are also some tall boots that you can fold to look shorter. Fur is often a more personal preference. Some think they’re quite fashionable while others don’t like how they look. However, a faux fur collar can also provide a great seal on top of the boots to provide more heat so it’s also quite functional. One of the most important things to consider is the warmth of the women’s winter boots based on the insulation. This will depend on the material and thickness of the outsole on the outside, and the design of the footbed on the inside. Thick sole boots provide a lot of extra insulation. 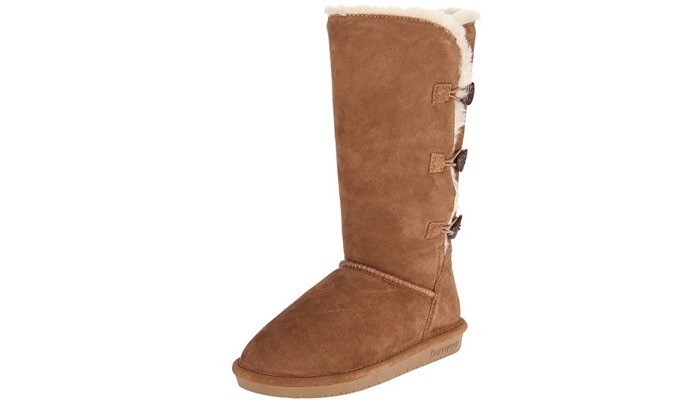 Lastly, consider the comfort of the women’s winter boots when being worn. 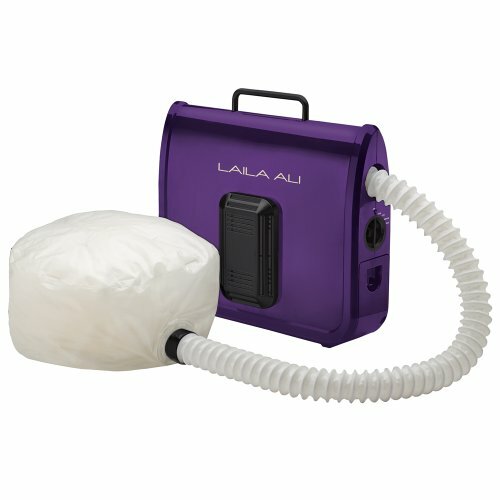 Other features that could also be useful are waterproof material versatility. On the other hand, for cleaning your footwear, you may also check out our guide on how to polish boots.